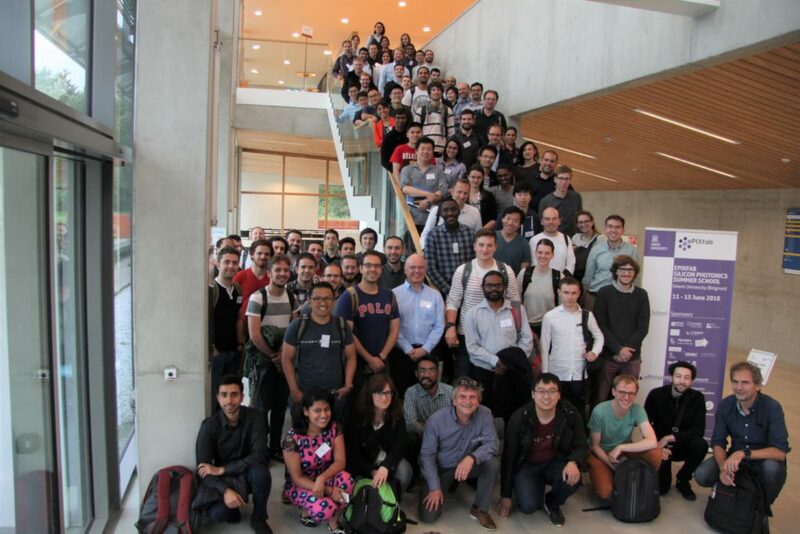 The 2nd EUIMWP Training School “3rd ePIXfab Silicon Photonics Summer School” took place in Ghent (Belgium) from June 11th to 15th. This Action offered a fixed grant to 16 of the 100 trainees attending the course. 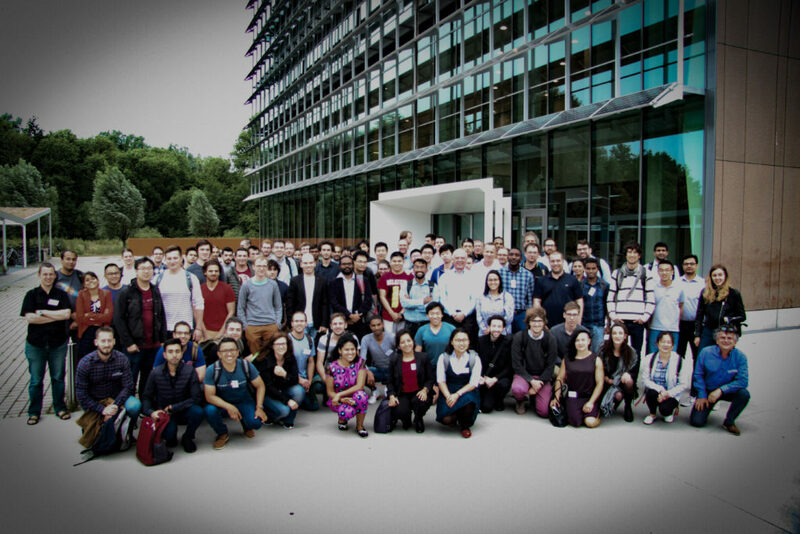 The granted trainees were from Germany, Ireland, Italy, Slovenia and Spain. They enjoyed high quality lectures from 24 trainers, 9 of which were reimbursed by this Action.